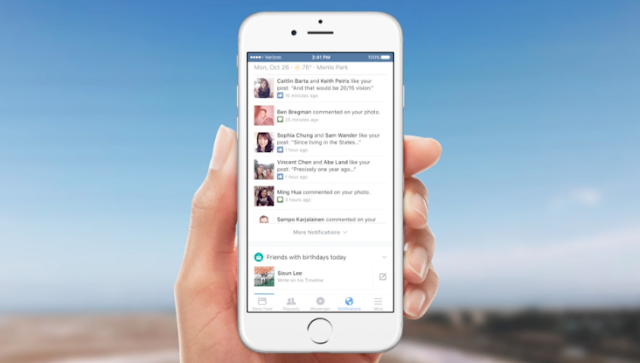 There are so many features of Facebook mobile that you or anyone else is yet to discover. In this post, we will sho you how to adjust your mobile app push notifications from Facebook for both iOS and Android platform. Tap Allow Notifications to turn on notifications from Facebook. Tap Allow Notifications to turn off notifications from Facebook. Tap Applications > Application manager > Facebook > Notifications. Turn on or off notifications from Facebook.